For use on 1966 1967 1968 1969 Chevelle models. 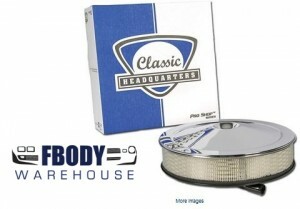 Superior quality reproduction of original special high performance air cleaner. Accurate reproduction OE quality triple chrome plated lid.